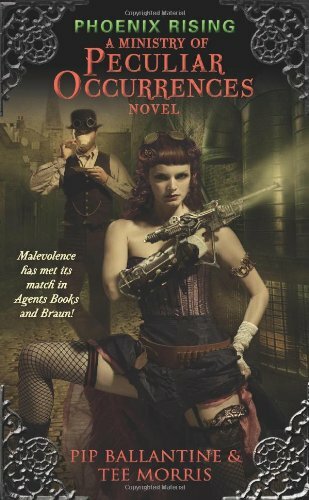 Steampunk | Elaine Reads . . . constantly! I love the idea of steampunk, although I have not read that much of it. 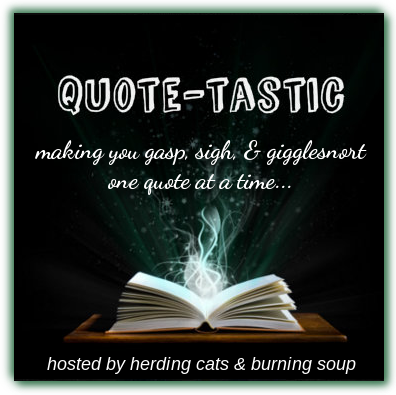 Mostly, I’m hooked on Gail Carriger’s Parasol Protectorate series. In this book, which is the beginning of a new series, there is a division of England’s secret service that investigates “peculiar occurrences.” Welly is the Archivist, not librarian he is quick to remind you, and Eliza is a field agent. Due to a few less than quiet activities she has been involved in, she is reassigned to work in the archives with Welly. I love the fact that a good bit of the book takes place in the archives cataloging the cases. I love that Eliza is the physically dangerous partner, although Welly has secret strengths. I love the fact that the villains are villains without any shades of gray. As a matter of fact, I love this entire book. And there is something about the Archives that reminds me of the television show Warehouse 13 which I also love. 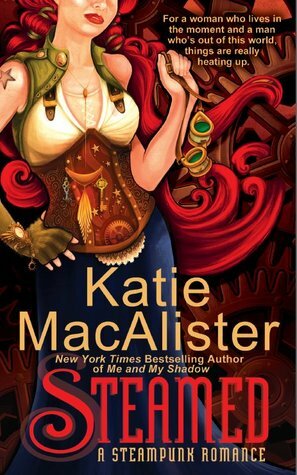 I am a long-time fan of Katie MacAlister. 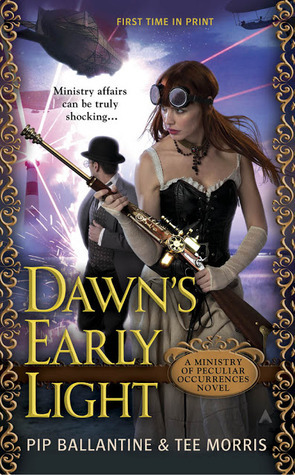 I started with her vampire novels, moved to her dragon ones (I love Jim, the demon Newfoundland dog), discovered her historicals, and have now read what I feel is the first of many Steampunk books. I can’t begin to say which are my favorites. Anyway, Steamed is just as much a book about the Steampunk genre as it is a Steampunk novel. It is definitely written tongue-in-cheek. There are airships, but no electricity. There are handguns, but not bullets. Women captain airships, but still wear bustles. They are allowed to have hems above the ankles though to enable them to climb riggings safely. And, of course, there is romance. This is Katie MacAlister, after all. I just finished this book after waiting since FEBRUARY for it to be published. 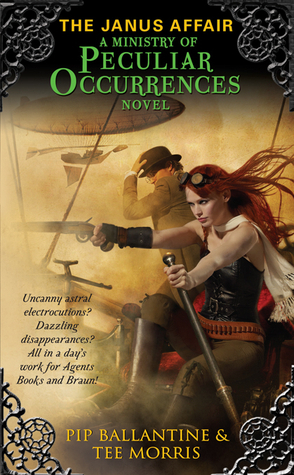 The last book, Changeless, had a real cliff-hanger ending. Even though this one did not have much interaction between the main characters, I think it was even better than the last. There were some wonderful lines in it that I had to read out loud to people. The author has a wonderful and funny way of turning a phrase. 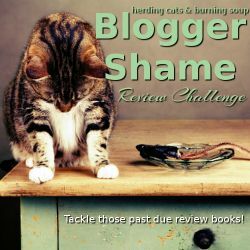 Blameless, thank goodness, did not have a cliff-hanger ending, but there is a sequel scheduled for July 2011 titled Heartless. It’s not on Amazon yet, so I will have to wait to preorder it. It’s definitely on my list though.